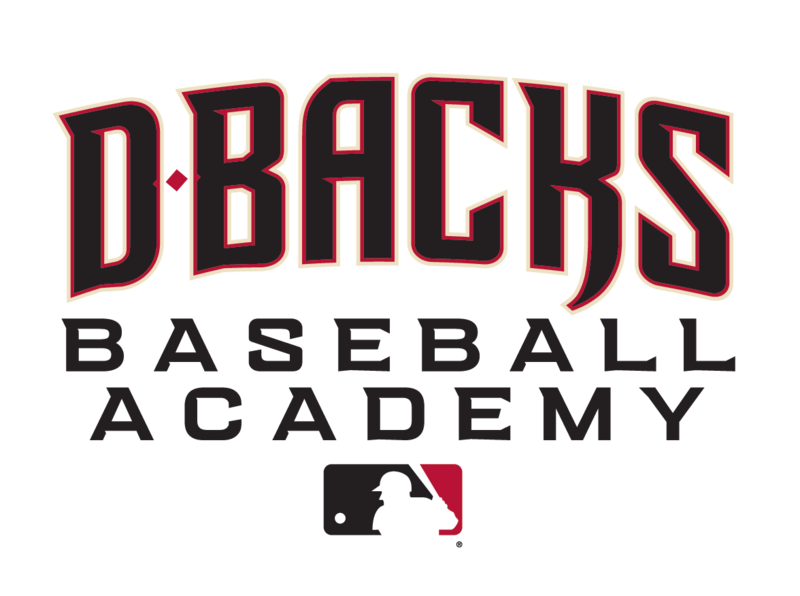 D-backs Baseball Academy Pro-Tips give coaches and parents the opportunity to learn techniques to teach youth the fundamentals of baseball. Content covered includes team administration, D-backs coaching philosophy, practice, organization/management, game management/strategy and an overview of basic fundamentals. Please check back to learn more about the next youth coaching seminar.